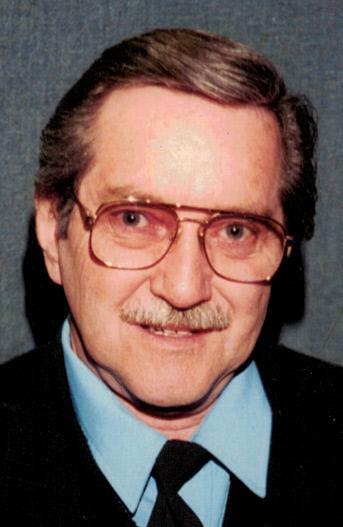 Obituary for Thomas H. Jay | DeMarco-Stone Funeral Home Inc.
Rotterdam – Thomas H. Jay, 79, passed away at home on Wednesday March 27, 2019 surrounded by his loving family. Born in Albany he was the son of the late Roy Jay and Marion Velardi . Tom went on to serve our country in the United States Army. For many years He was a member and former chief of the Schenectady County Police Auxiliary. He cared deeply for his community and neighborhood which was demonstrated by his snow blowing of his neighbor’s driveways and volunteering in the backpack program at Duanesburg Reformed Presbyterian Church. Before retiring Tom was a security guard at INS in Latham. He is survived by his wife of 56 years, Gail A. Williams Jay. Two daughters; Lisa (Ken) McHeard and Shannon (Vince) Leonetti. His three grandchildren; Thomas, Charis and Logan. One brother; James (Monica) Velardi. Tom also leaves behind family and many friends that will cherish his memory. Calling hours will be held Sunday from 4-6 pm at DeMarco-Stone Funeral Home 1605 Helderberg Ave., Rotterdam. A 6 pm service will immediately follow. Burial, with military honors, will be in Saratoga National Cemetery. Memorial contributions may be made in Tom’s memory to the Rotterdam PBA 101 Princetown Rd., Rotterdam, NY 12306.